Customers need to be wary of not ignoring their renewal letter when it arrives from their current business electricity supplier. A number of suppliers in the UK will tend to offer a renewal rate that is 30-40% in excess of the current retail price with the primary objective that the customer will not act on the letter so that the contract can be rolled over onto more expensive renewal rates. A supplier’s renewal letter can be very misleading in the way that it presents the price to the customer by using terminology such as “Don’t worry, we are protecting your business prices for a further 12 months”. If this terminology is used in the subject header of the letter many customers will trust their supplier and assume that the electricity rates detailed within the letter are competitive and the supplier is offering their best price first time. This is unfortunately the case as most suppliers will always try and put business energy customers on a expensive renewal rate hoping that the letter is filed away and it is only when the customer gets their first bill after the roll over that they realise how much their energy spend has gone up. Unfortunately in many cases it is then too late to act and the renewal has been assumed. 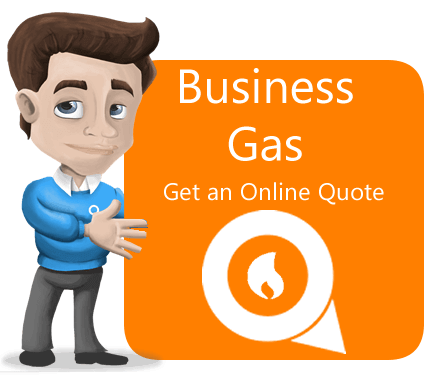 At Energy Advice Line, we help 1000’s of businesses significantly reduce their energy spend every year by comparing the market and moving customers to the most beneficial product available. 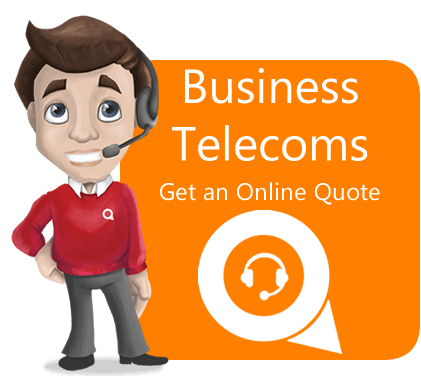 The process of quotation through to switch is very transparent and seamless. 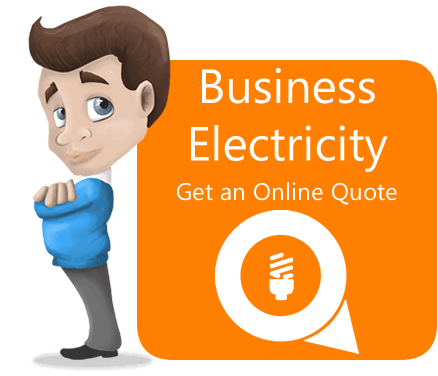 The big difference with Energy Advice Line is that we will offer our best price first time on renewal from a wide panel of suppliers. This is at the complete opposite end of the scale if we compare this approach with a supplier who intentionally offers a price that is much higher on renewal with the sole intention of increasing their margin to the detriment of their customer. If we can only give one word of advice it would be for business energy customers to be very wary of the renewal letter they receive from their current supplier but to take the price offered and compare the market using a reputable business electricity price comparison service.